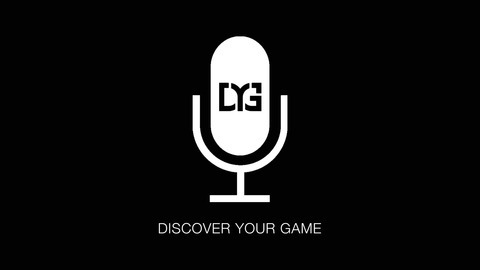 If you're truly interested in learinng how to become a better shooter, or coaching your players to become better shooters then you need to listen to this podcast. 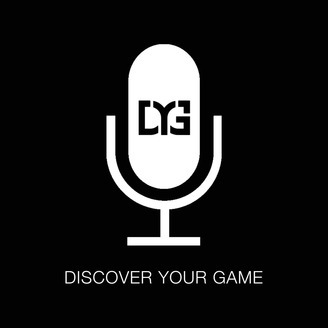 The guys from The Lax Nerds podcast invited DYG founder Ryan Small to discuss things like shooting form, recruiting, and training. You can "The Lax Nerds Podcast" on iTunes or Stitcher to listen to the audio. Happy training!